Simon Cowell to bring new Show to Las Vegas and He has experience doing so. Terry Fator is a product of America's got Talent where He won in 2007. Simon Cowell was able to strike a multi year 65 million dollar deal at the Mirage where the theater bares Terry's name. 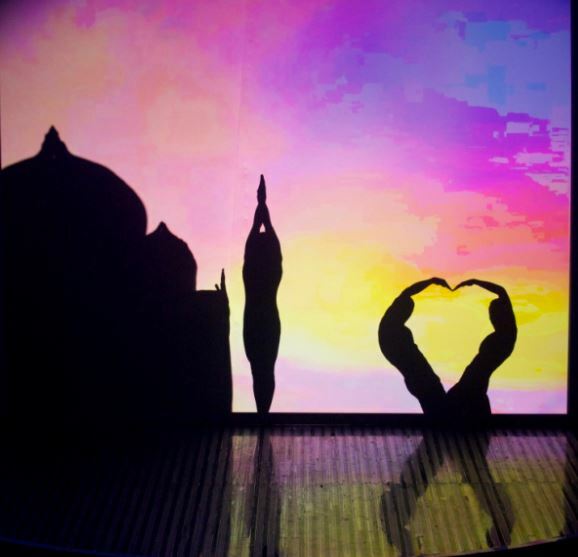 The new show would be with the "Shadow Dancers", Simon thinks it is good enough compete with Cirque du Soleil.